The University of Wisconsin football team is meeting the Purdue Boilermakers to the gridiron this weekend in what is sure to be a challenging game for the Badgers. Wisconsin has a lot to lose this game, considering that they are walking into this weekend’s matchup with an undefeated record of 6-0. The only other team in the Big Ten that is still undefeated at this point in the season is Penn State, to whom the Badgers lost the Big Ten Championship to last year. UW also has been supporting some major player this season who have managed to earn national accolades as the weeks progress. For starters, you have Wisconsin quarterback Alex Hornibrook who is currently ranked eight in the nation. Hornibrook is the only quarterback in the Big Ten who is in the top ten nationally in passing efficiency, and has managed to break a school record this year against BYU. Hornibrook is joined by freshman running back Jonathan Taylor, who is making some big waves during his first year with the Badgers. Taylor is ranked 11th for all-purpose yardage, 4th for rushing yardage and 9th in overall scoring. Taylor’s performance thus far this season has drawn so much attention to him that he is now a candidate for the Heisman trophy. 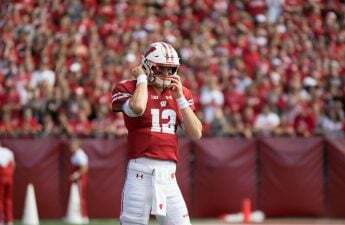 While Wisconsin is being lead by a dominant team this year, that does not mean they have not been through their fair share of struggles as the season progresses. The Badgers have usually started off most games at home with a meek performance during the first half of the game, followed by an outstanding second half performance. While UW has managed to produce six wins this season, being consistently good throughout both halves of play is something this team is still working on. The same momentum they have been managing to generate during the second half of the game somehow needs to be replicated during the first half of the game. Purdue has been managing to get the ball rolling quite well for themselves this season, as they currently have a 3-2 record this season and are ranked 3rd in the Big Ten West. Although the Boilermakers had a tougher schedule ahead of them than Wisconsin had, they have still been managing to churn out some high quality wins, including last weekend where they crushed Minnesota in a game everyone thought the Gophers would win. Although they might not be ranked in any of the major categories so far this season, Purdue is a team that Wisconsin should be cautious about come Saturday. 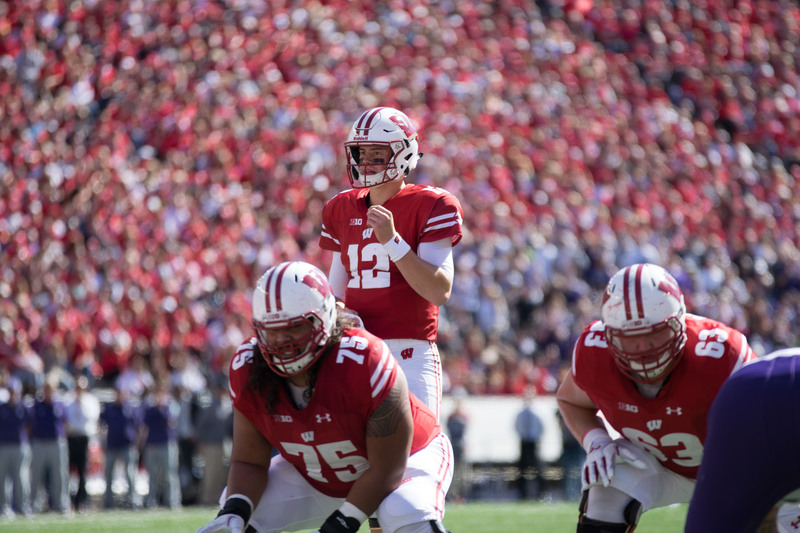 They are not to be underestimated and will pose a serious challenge to the UW — one that might even result in the first loss of the season if the Badgers aren’t careful enough. The Badgers and the Boilermakers will face off at 11 a.m. at Camp Randall, and anyone who finds themselves without tickets to this thrilling game should watch on Big Ten Network, because this is sure to be a true gridiron battle. Correction: A previous version of this post misstated the game will begin at 11 a.m. 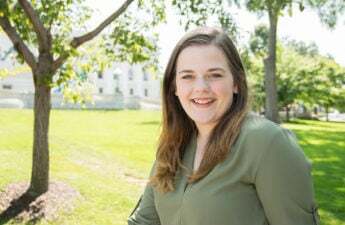 The article has been updated to reflect the correct time. The Badger Herald regrets this error.